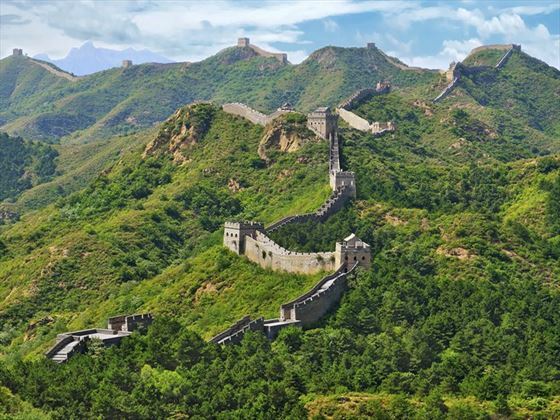 The Great Wall of China, the Terracotta Warriors, the Forbidden City…China is brimming with incredible, must-see attractions. This brilliant 12-night small escorted tour takes you to all of these greats, as well as a number of other attractions that will excitingly take you off the beaten track. Journeying from Shanghai to Beijing, over the 13 days you will enjoy many unforgettable moments, including walking along the Great Wall, discovering the impressive Buddhist art at the Longmen Grottoes, exploring the birthplace of Kung Fu and visiting amazing pagodas – all the while experiencing the overnight sleeper trains and making new found friends. This cultural trip is perfect for those who are adventurous and spirited (INT - CBKS). Upon arrival in China, you will enjoy a quick welcome meeting at 6pm, before having the evening to explore as you please. This is a great time to experience this vibrant city. 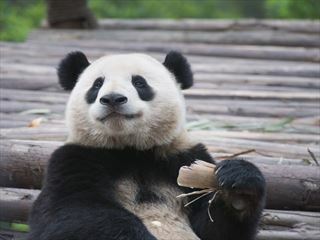 Your day will begin with a guided walking tour of Shanghai. 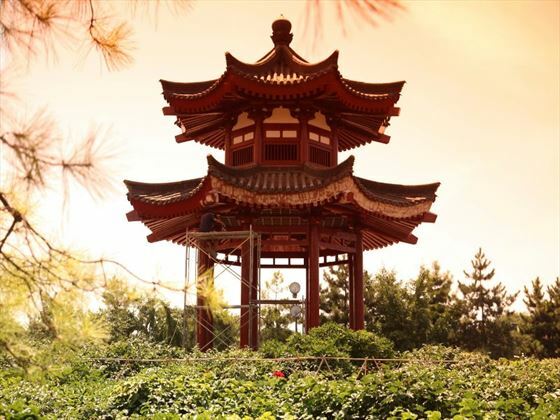 First, the tour will transform you back to the 1920’s with the Bund’s art deco buildings, before hopping on the subway and finishing at the Yuyuan Gardens – a wonderful way to see traditional Chinese landscape gardening. We’d suggest spending the afternoon exploring the nongtangs (narrow winding lanes) of the city. 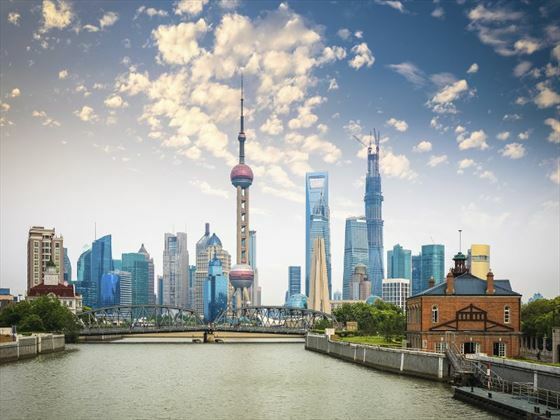 They’ll take you to the French Concession, an area once designated to the French, including the Luwan and Xuhui Districts, as well as the bustling shopping street of Huaihai Road. Finish up at Xintiandi and Tianzifang – two popular dining and shopping spots for travellers, before heading back to the hotel for a group dinner. In the morning, you will have some free time to have a lie in or explore some more. Then, you will board your overnight train to Luoyang, which will take 17 hours. You’ll be staying in a soft sleeper class train, sleeping in a compartment with a lockable door and four beds. You should be able to share a compartment with people in your group, but this cannot be guaranteed. Sheets, pillows and a blanket are provided, as is food – but we’d still recommend bringing your own supply of snacks. There is safe, hot drinking water, and you’ll need to bring your own mug and cutlery as these are not provided. At around 7am, you will arrive in Luoyang, where you will transfer to the hotel for a quick refresh, or head straight to Shaolin. 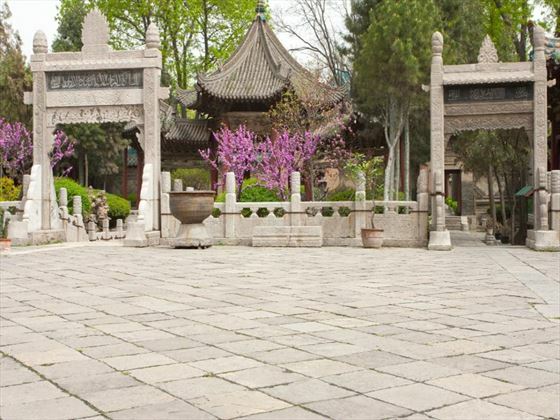 After a three-hour trip, you will arrive at Shaolin temple – the famous birthplace of Kung Fu. A Kung Fu performance and a wander through the beautiful Pagoda Forest makes this a day to remember. The morning will begin with a three-hour drive to the Longmen Grottoes, where you will spend time exploring this impressive attraction. 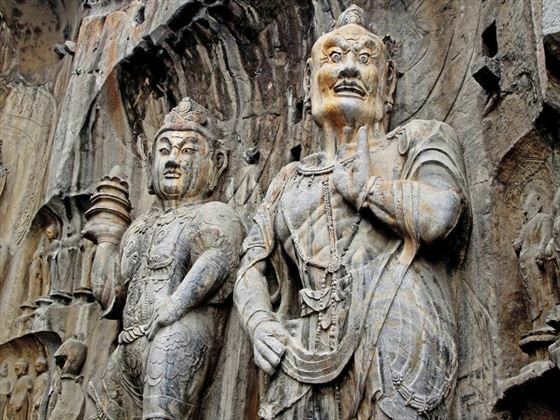 2,100 caves are filled with more than 100,000 statues of Buddha, some of which date back to the 4th century, and showcase the intricate art of Buddhist rock carving. You’ll spend the morning experiencing this UNESCO World Heritage Site with a local guide, before hopping on a two-hour bullet train to Xi’an for a delicious group meal at the Muslim Quarter. Today you will get the chance to visit Xi’an’s famous site, the Terracotta Warriors. 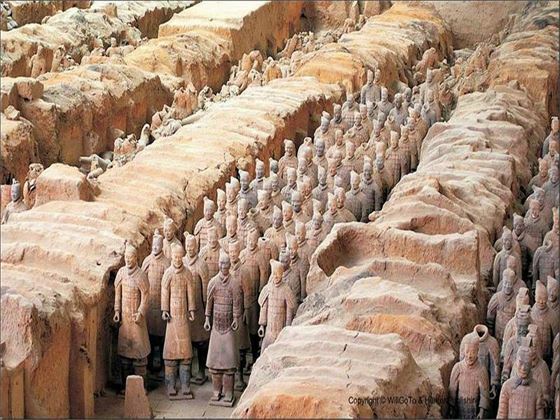 After a two-hour bus, you will explore this amazing archaeological discovery that depicts the armies of Qin Shi Huang with a number of clay statues of soldiers, horses and chariots. The day will include a local lunch nearby. Enjoy some free time before boarding another overnight train to Lanzhou. During your spare time, we’d suggest visiting the Tang-era Small or Wild Goose Pagodas – there are simply stunning – or perhaps even enjoying a cycle ride along the Xi’an city wall. The Great Mosque is also a must-see, serving as a place of worship for Xi’an’s Muslim population, though you can only visit during one of the five daily prayer times. Your overnight train will take nine hours. At around 7am, you will reach Gansu’s capital, Lanzhou, where you will catch a private bus and travel approximately four hours to the enticing town of Xiahe. This Tibetan town is brimming with culture and heritage, from the monasteries and monks, to the soaring prayer flags and charming scenery. Please note that Xiahe has an altitude of 2,800-2,900m above sea level, which may cause altitude sickness. Today you will explore the interesting Labrang Monastery, where you can watch Tibetan monks go about their daily lives. If the weather is good, you will venture to the grasslands for lunch with a Tibetan family, or you’ll visit a local family home for your meal. 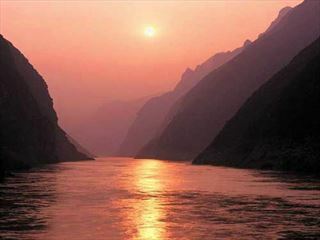 Once back in Lanzhou, the afternoon will be free to spend as you wish. 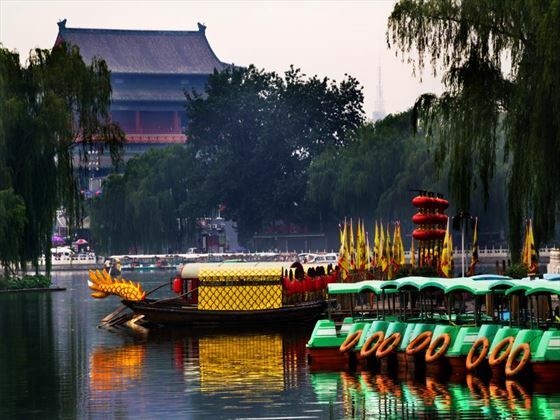 Start the day with an early flight to vivacious Beijing, China’s capital. Upon arrival at around midday, you will have plenty of time to spend the afternoon as you wish. 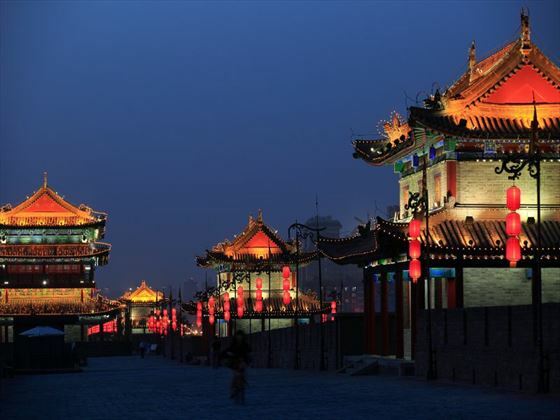 There are some brilliant optional activities you could enjoy, including a Kung Fu show, a foodie tour, a bike tour, or the Lama Temple (all at an additional cost). Day 11 will present you with a cool bucket list moment. 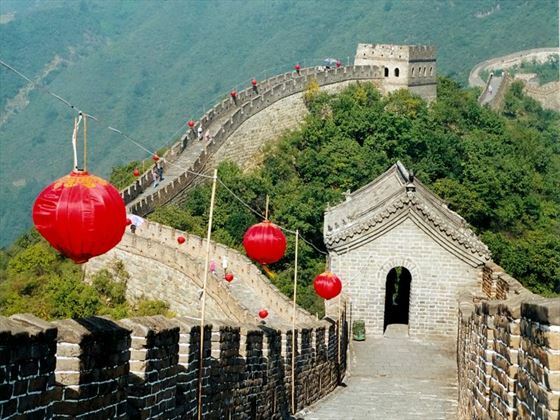 Your visit to the famous Great Wall of China will see you exploring the Mutianyu section, adorned with guard towers that date back to the Ming dynasty. Choose to either walk or catch a cable car to the wall, and then choose to walk or take a toboggan back down. We love the toboggan! 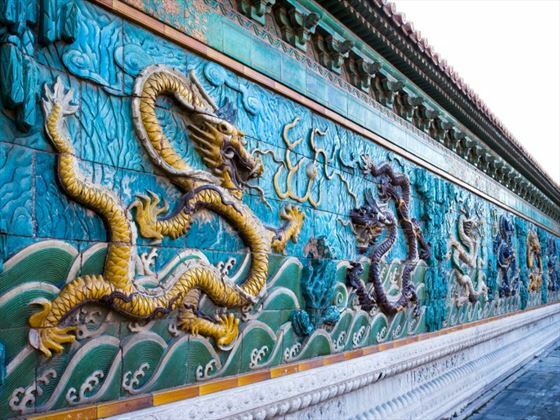 The impressive Forbidden City awaits you today. The former home of China’s imperial rulers, this eclectic location is abundant in beautiful palaces, gardens and courtyards. The historic Tiananmen Square – one of the world’s most expansive downtown squares - is also on the agenda, as well as wandering along hutongs (narrow streets and alleys) on a guided tour. The evening will be spent tucking into a divine farewell dinner – we’d recommend trying the sumptuous Beijing duck. Today marks the end of your tour. You can depart at any time. Activities: Walking tour of Shanghai, tour of Yuyuan Gardens in Shanghai, Shaolin temple, Pagoda Forest, King Fu show in Shaolin, Longmen Grottoes, Terracotta Warriors, Labrang Monastery, lunch with a Tibetan family in Xiahe, Great Wall of China – Mutianyu section, Hutong walking tour in Beijing, Tian’anmen Square and Forbidden City.